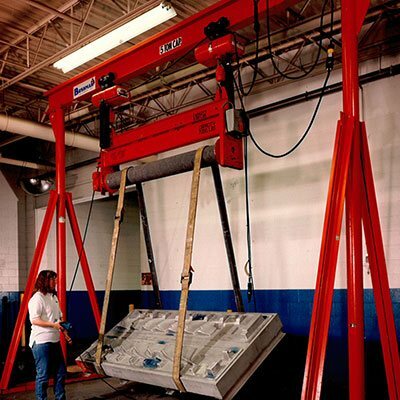 If you can make it, we can move it. 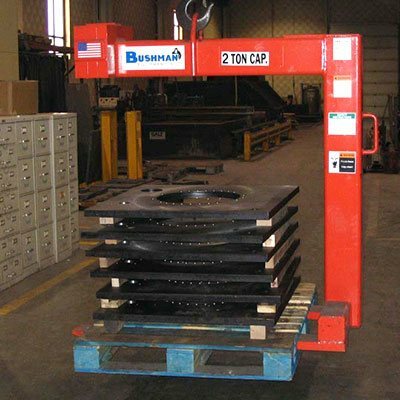 Bushman has a proud history of product leadership in the design and manufacture of rugged, built-to-order material handling equipment. 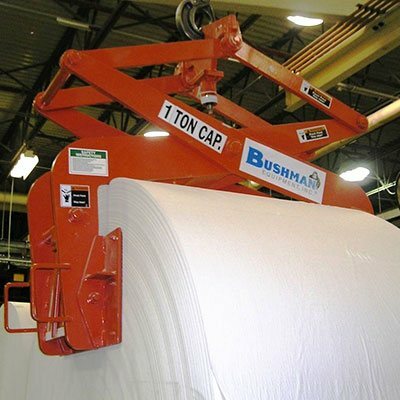 A powerful convergence of engineering and ingenuity at Bushman produces superior solutions and innovative products. 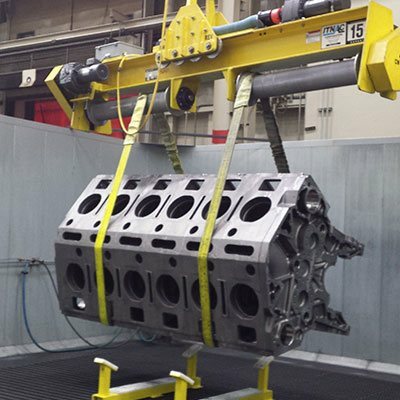 We call it “enginuity”. 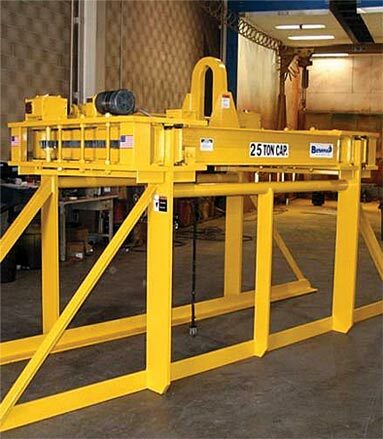 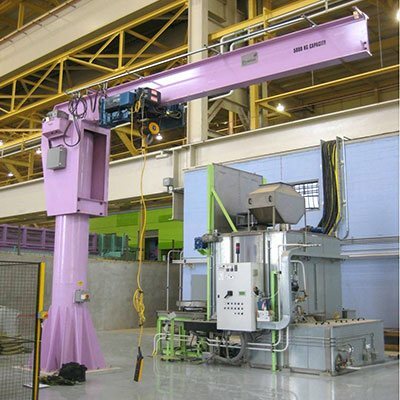 We build custom-designed below-the-hook lifting equipment for both mill duty and industrial applications. 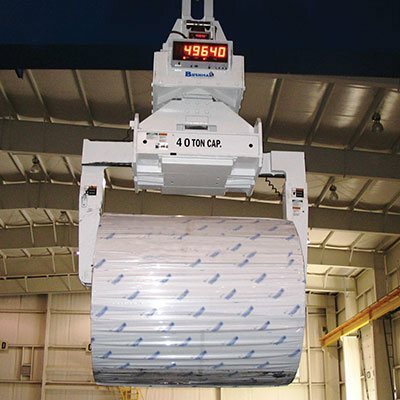 Capacities range from one half ton to over 50 tons. 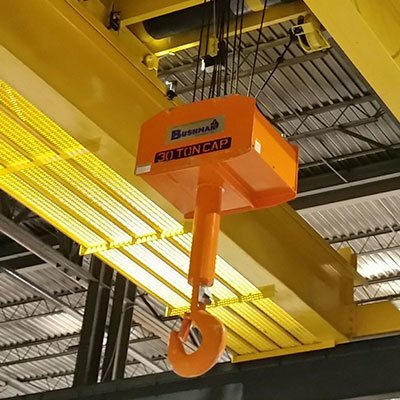 Our floor-based material handling equipment accurately positions heavy loads through multiple axes for unique applications. 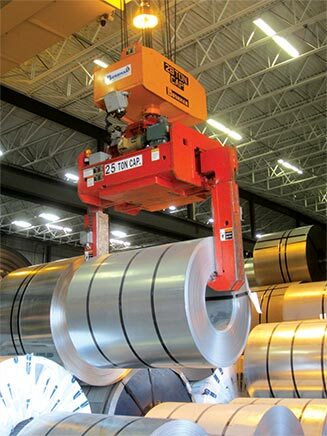 We move industry in all the right directions for increased productivity and extended performance. 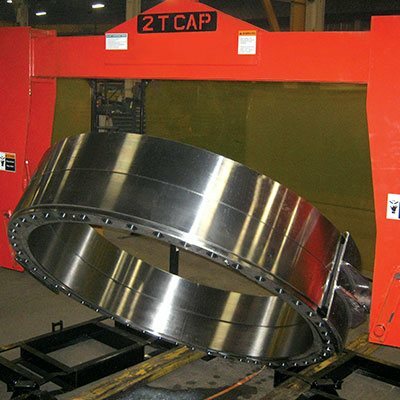 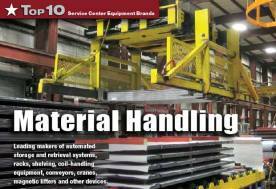 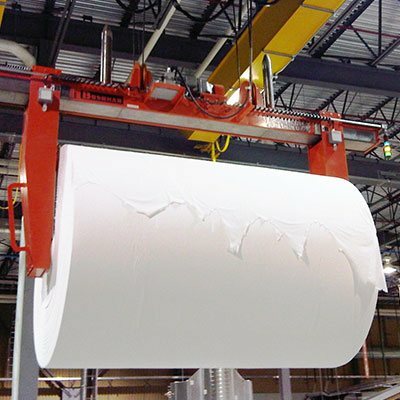 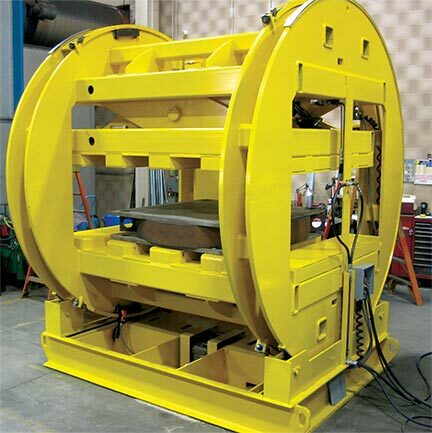 Our custom designed material handling solutions are renowned for minimizing maintenance requirements and downtime. 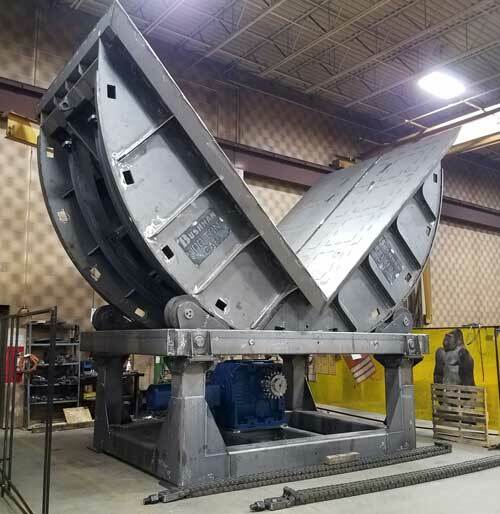 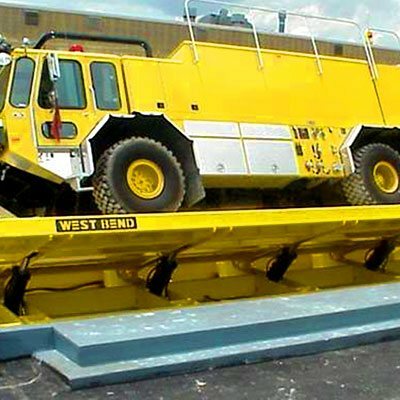 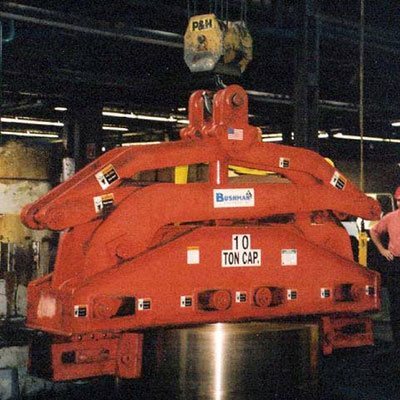 100 Ton Mechanical Upender From Bushman Equipment Inc.
Bushman Equipment Unleashing The Pit Bull—A Scrap Grapple with Real Teeth! 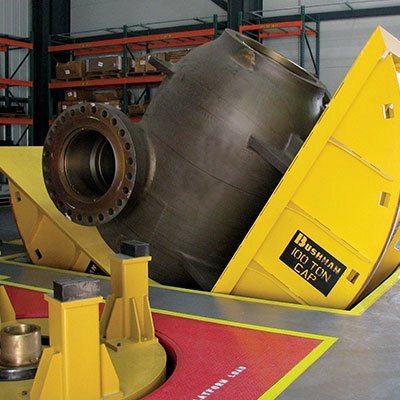 The powerful convergence of engineering and ingenuity at Bushman Equipment that produces superior solutions and proven products. 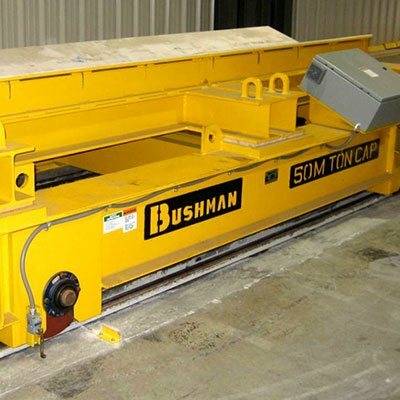 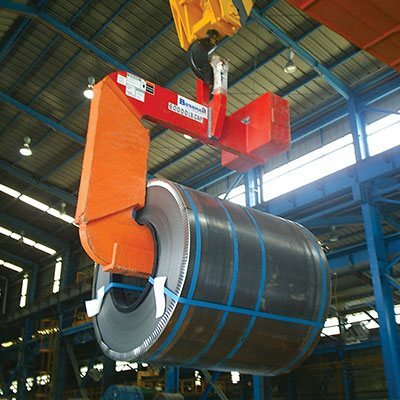 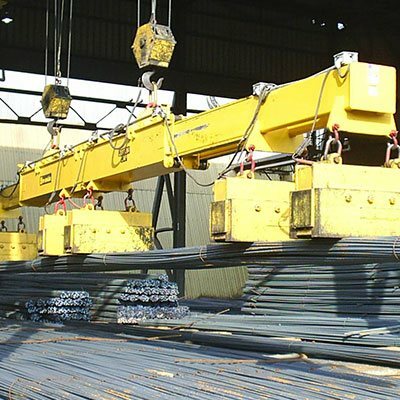 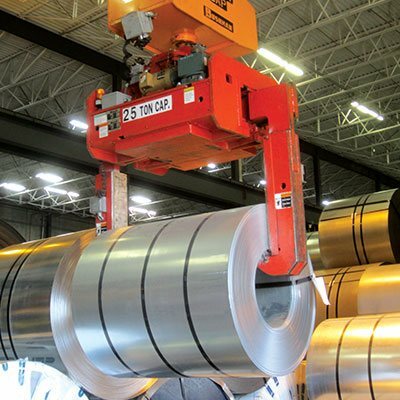 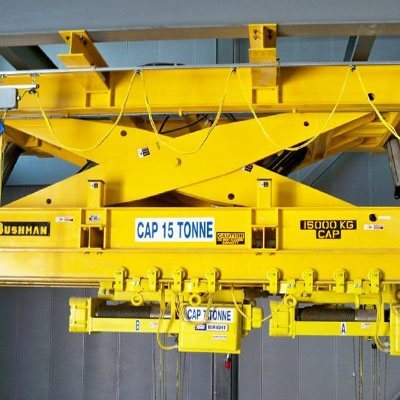 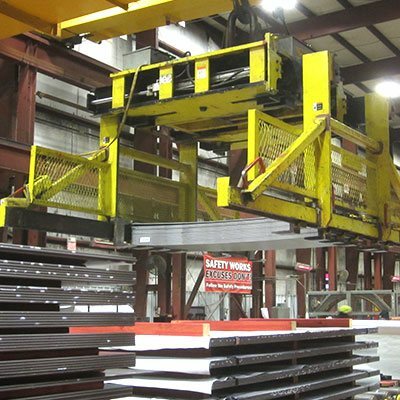 Bushman Equipment has a long history of product leadership in the design and manufacture of rugged, built-to-order material handling equipment for use in a variety of high-capacity/high- duty cycle industrial applications. 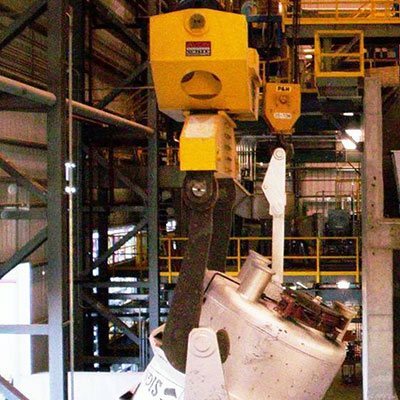 Innovative thinking and value engineering create products that have long, safe, productive lives. 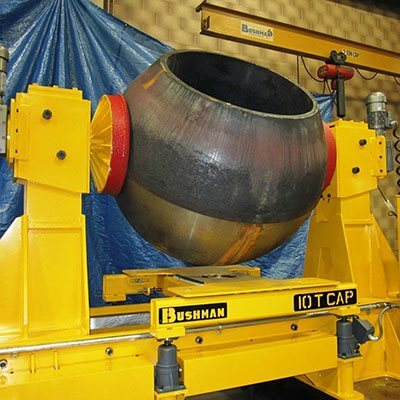 Whatever or wherever industry is moving, expect Bushman Equipment to be leading the way to greater efficiency and higher profitability. 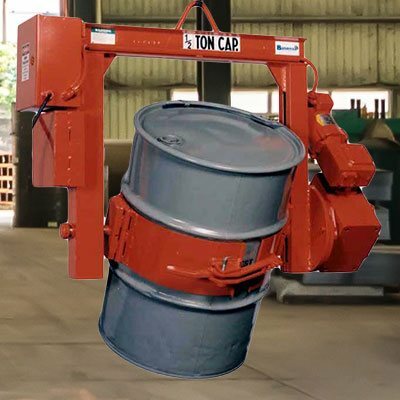 If you can make it, we can move it.